Is Cloud Backup The Right Solution For You? 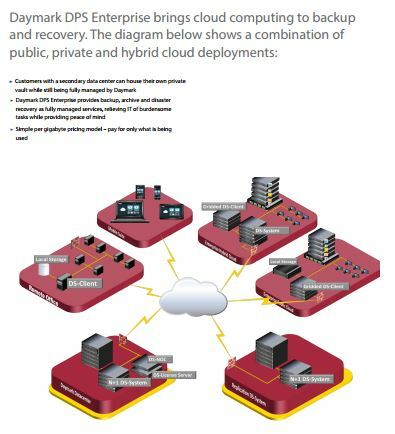 How does data recovery work with a cloud model? How is my data tranferred securely? What level of IT resources are required to setup and maintain a cloud backup solution?